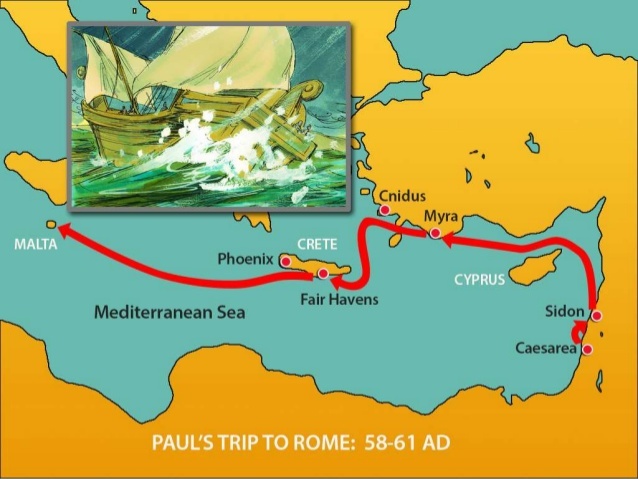 On Paul’s voyage to Rome there were 276 people aboard the vessel when they had a shipwreck that resulted in the loss of the ship and cargo (Acts 27:37). But in keeping with God’s promise to Paul, not a single person lost their life (Acts 27:22). When they discovered where they were stranded it turned out to be the island of Malta (Acts 28:1). It was here that a war conference was held by Roosevelt, Churchill and Stalin, during World War II. “The islanders showed us unusual kindness. They built a fire and welcomed us all because it was raining and cold” (Acts 28:2). We all enjoy the milk of human kindness, especially when we are in trouble. But it is “unusual” when total strangers show such kindness extended to those who can do nothing for them. Their “unusual kindness” involved building a fire to warm their cold bodies, giving them food and shelter and honoring them with an audience with the chief ruler of the island. But before they left for Rome, their kindness was rewarded in Paul healing the father of Publius (Acts 28:7-10). 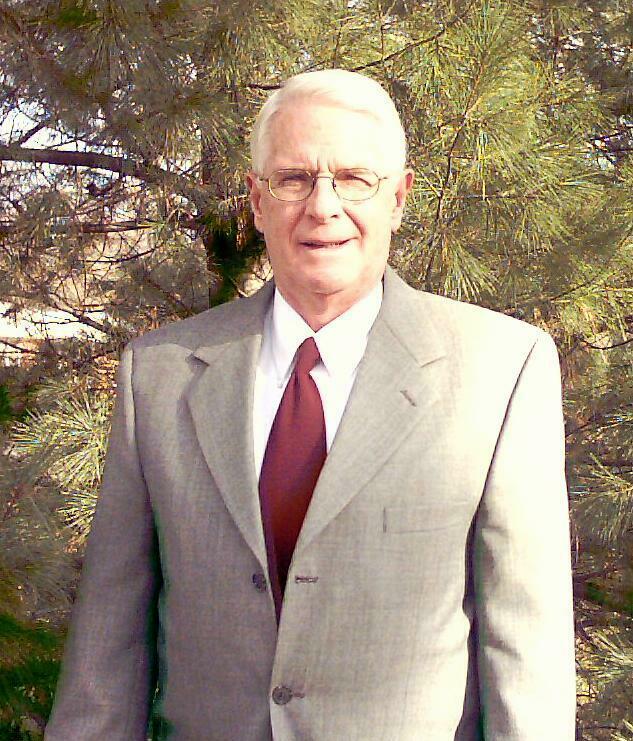 Of all people, Christians should be the very symbol of “unusual kindness!” God has shown his kindness toward us through Christ: “But when the kindness and the love of God our Savior toward man appeared, not by works of righteousness which we have done, but according to His mercy He saved us, through the washing of regeneration and renewing of the Holy Spirit, whom He poured out on us abundantly through Jesus Christ our Savior, that having been justified by His grace we should become heirs according to the hope of eternal life” (Titus 3:4-7). God’s love and kindness through Christ saved us by baptism which is a spiritual washing of regeneration and renewing of Spirit! We also should show “unusual kindness” toward all men, but especially toward each other: “Therefore, as the elect of God, holy and beloved, put on tender mercies, kindness, humility, meekness, longsuffering…” (Colossians 3:12). Almost everyone admits that we need more civility in our nation and the church. This will only come about when each person demonstrates kindness to our fellowman every day: “And be kind to one another, tenderhearted, forgiving one another, even as God in Christ forgave you” (Ephesians 4:32). Let all of us who are Christians show “unusual kindness” to all people. Be kind! Copyright © 2016 Shelby G. Floyd. All Rights Reserved.